Maureen this is adorable! I love that you used a heart for the birdhouse!!! And the sentiment is perfect with it! Great job Mo! Love the heart birdhouse! Wow! this is one gorgeous card, Maureen! Beautiful colours and love that the banners stick out of the card. Love love your card. Beautiful, as always, Maureen! I am glad you forgot about the birdhouse die, because your hanging heart is perfect! 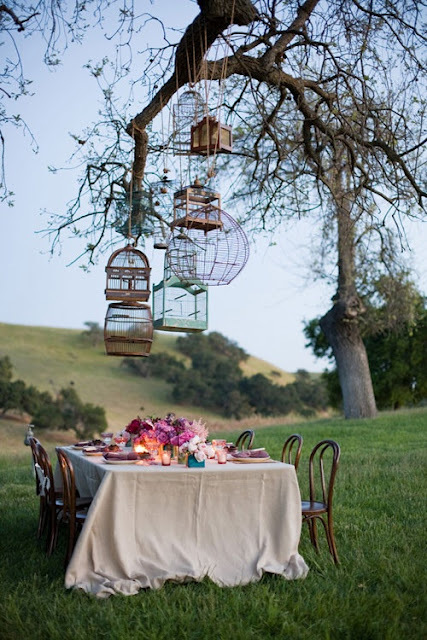 The patterned paper and the twine help to balance this design beautifully! So glad to see you joining us again this month for the Cloud9 Blog Hop! Great choice of sentiments, and I really like the hanging heart! This is just beautiful Maureen! My card uses the clouds and the heart too! 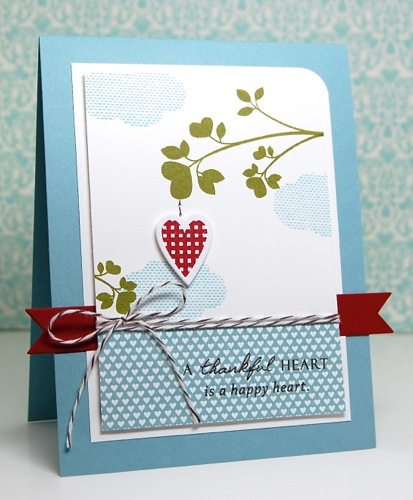 I love the bottom portion of your card with the sentiment and the twine to divide up your scene. Sweet indeed! Beautiful card, Maureen! I love how you used the heart rather than a birdhouse. Your colors and details are wonderful! Love how you used the extended banner and twine! Mamo Mo, you've done it to me again with that red banner tucked behind the center panel - LOVE it! So beautiful! I am so happy you joined us this month - thank you!